Well guess that titles gives it all away . . . I tested a pattern. 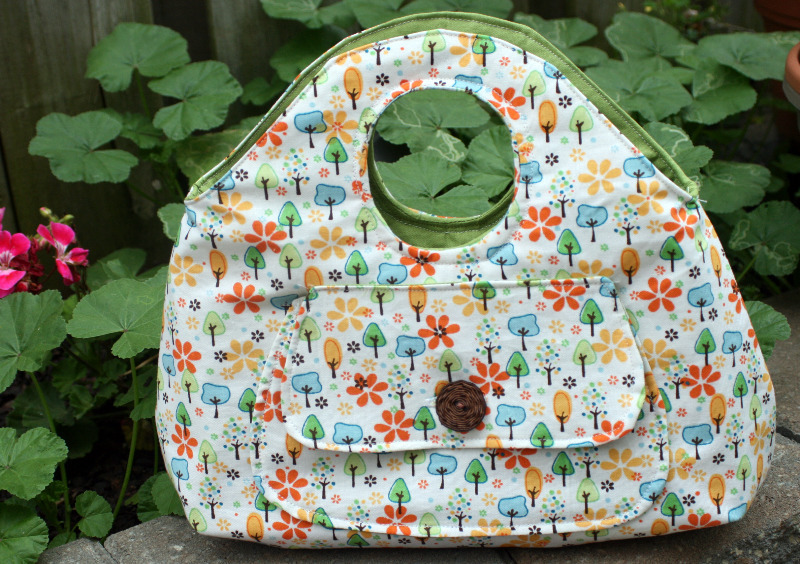 I signed up on I Think Sew and then when I was contacted the lovely Sue asked me if I’d make . . . . A TOTE BAG!!! Yipee!! 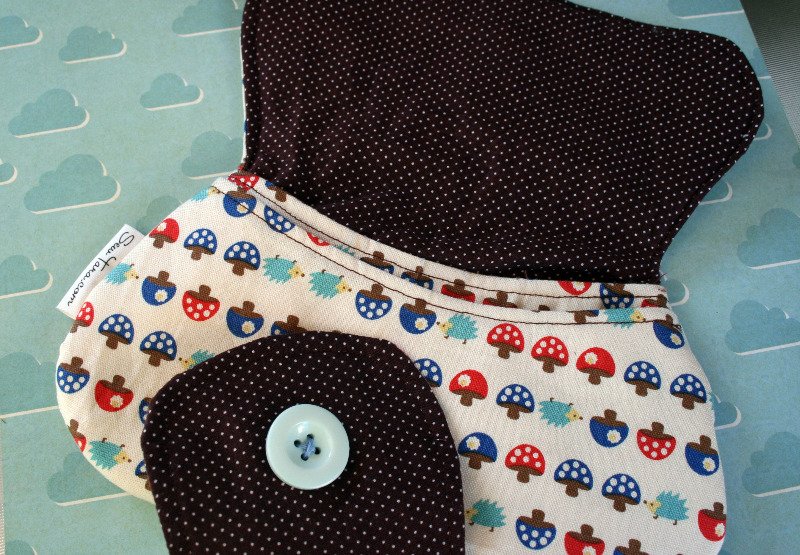 I used the vintage fabric that Keyka Lou mentioned, I have a problem buying the cute fabrics she mentions. For the lining I just grabbed something from my stash. 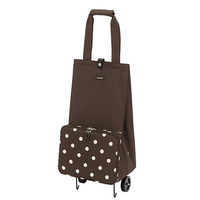 There’s a little metal clasp on the inside and it’s a really nice big roomy bag. I’ve been using it since. 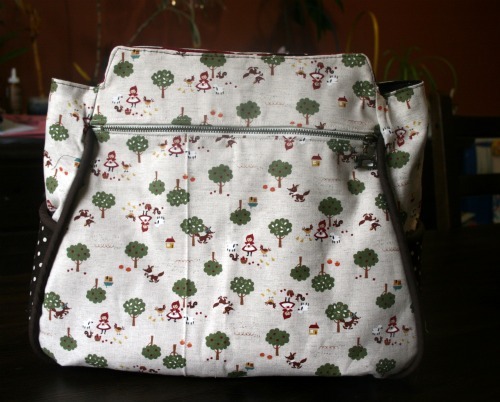 I also own this fun pattern and have been carrying around the PDF on my ipad searching for just the right fabric. Woohoo!!! Months, I’m ashamed to say, after cutting this all out it’s finally done!! 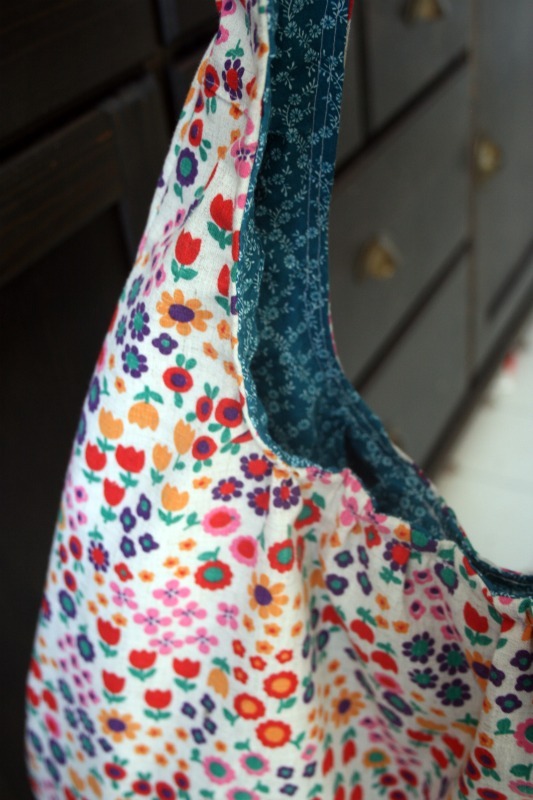 I also shamelessly tracked down the exact fabric Keyka Lou used in her photos, but look how lovely they are paired together! Can you blame me? 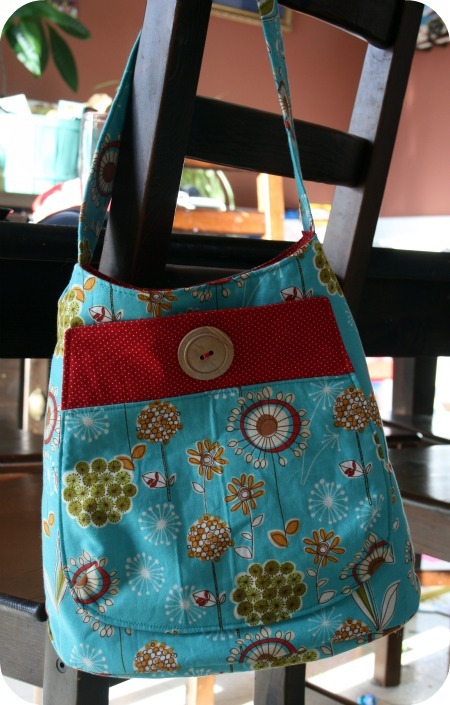 It’s Robert Kaufman’s Dill Blossom and I cheated and just used some red with white polka dot stuff I had lying around. I had some wonkiness issues when piecing the lining together with the exterior. I fear I’m not a very precise and exact kind of crafter. 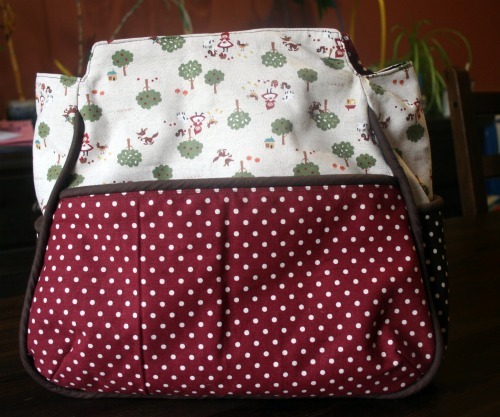 But a quick email helped clear up the problem and I’m so happy with the finished bag. 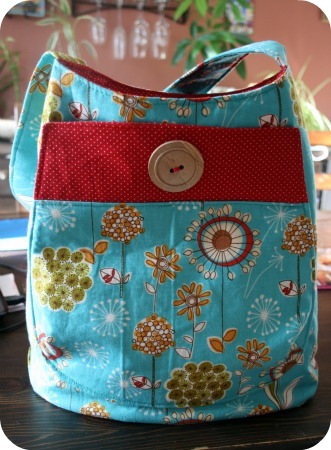 I bought this Reisenthel bag today at Solutions. 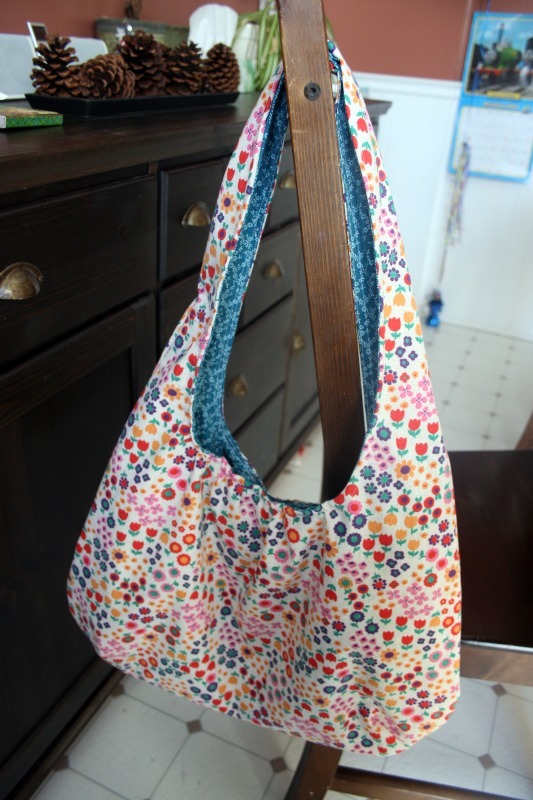 It folds right up into practically nothing! Another good feature if I should happen to sell loads of stuff. Then I can put the things back into the large suitcase and only have to wheel 1 thing out. 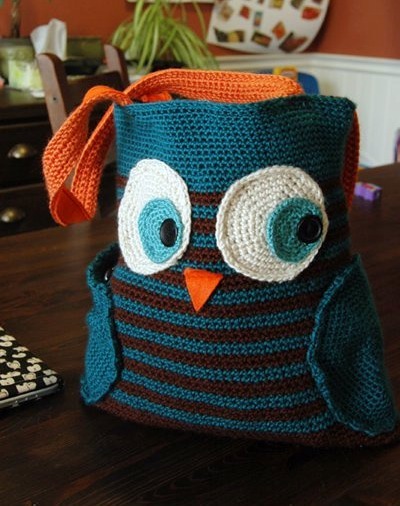 It will also make a great crafting on the go, overnight, or taking a lot of stuff to work bag. 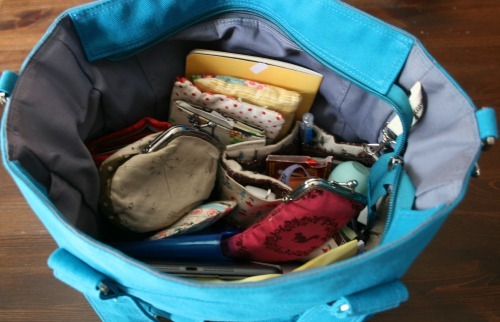 I have 2 craft shows to go to in the next little while and I carry my stock in our large suitcase but I find I’m always scrambling to keep the little things organized, my business cards, tissue paper, bags, signs, cash box . . . So rather than have to carry in a ton of things I figured I’d be able to wheel in just 2 things and be done. Oh other than carrying in my 2 display units. Somehow I manged to squeeze making this little gem into my life in the past few days. Probably because it was already all cut out I just had to do the sewing to assemble it. I used Keyka Lou’s clutch pattern, which I’ve already made a few times but I enlarged it, about 125% I think. 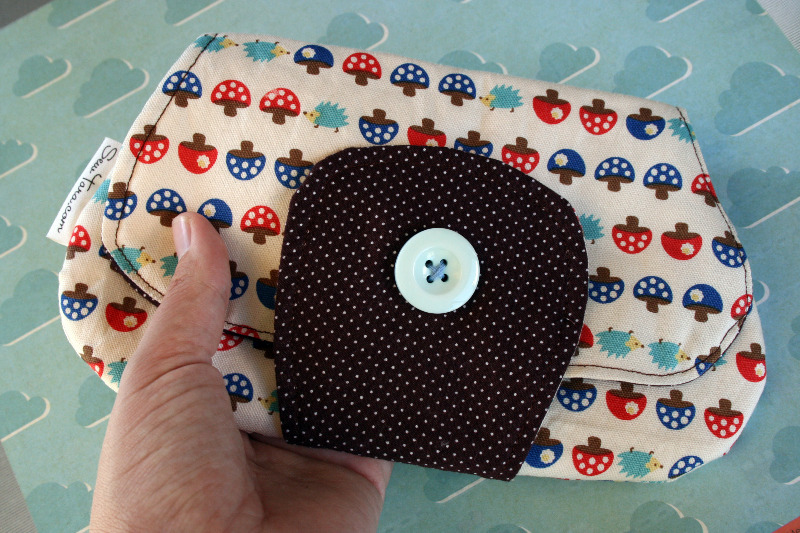 I find the original size is more wallet like so I was looking to make something that would function as a purse for me. 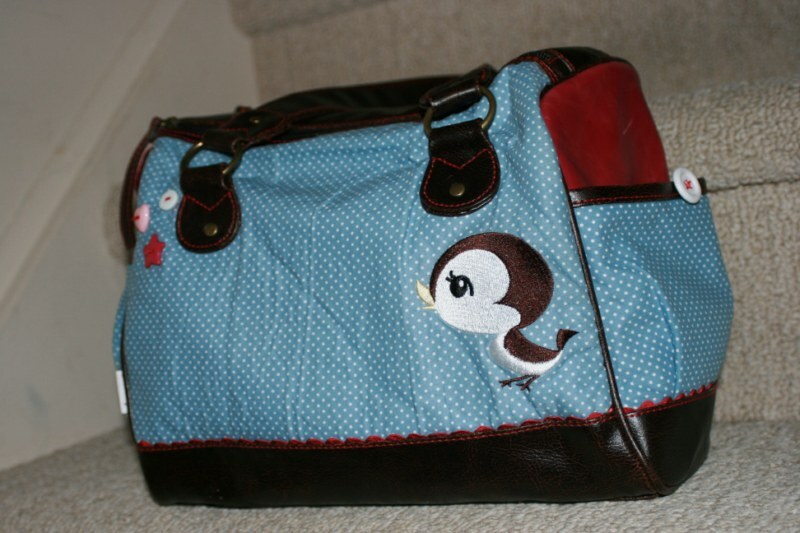 The problem with having a bit of a bag/tote/purse fetish is that each time I make one intending to sell it I really just want to keep it for myself! Have a bad day? 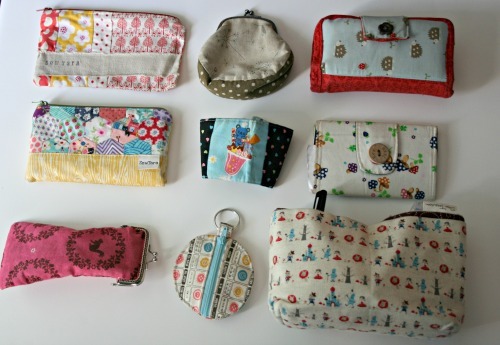 Make yourself a bag, it helps! So I’ve been working on Keyka Lou‘s bracelet bag in a little sew along with my friend. We only get to it every second Tuesday when we have our night in at my house and we have the kids. Needless to say we don’t get much sewing done until about 8pm and by then it’s almost time for her to leave. So this week I had a bad day and in a grumpy moment I decided to just finish my bag to cheer my myself up. It worked wonders! 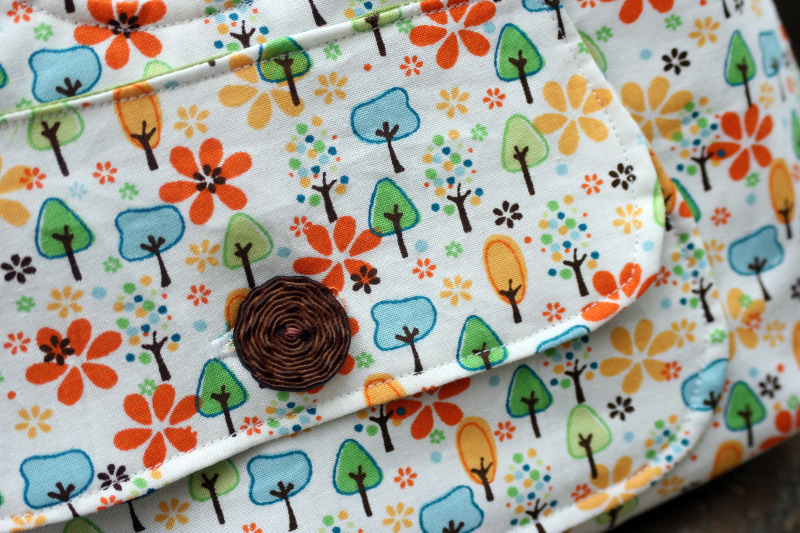 I used this cute little button because it looks like the inside of a tree and I figured it went well with the fabric. I *think* it’s a Heidi Grace print but I’m not sure, can’t seem to find it to prove that, but I’m pretty sure I got it at Joann’s. It’s a great size, there’s a inside and outside pocket. 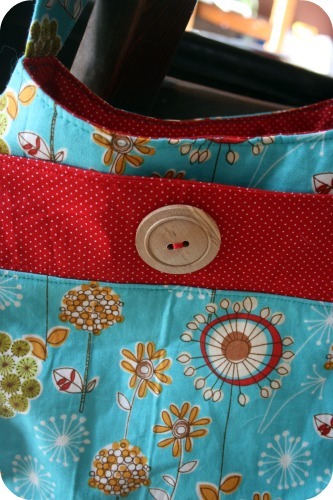 I added a button hole to my outside pocket, which was a fantastically easy thing to do with my Babylock!! I just may have to post a video of that so everyone can marvel, it was insanely easy. 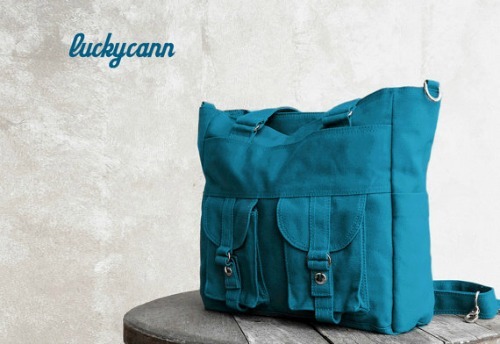 The bag is also awesome for hanging on your wrist so you can still have 2 hands, hence the name bracelet bag. I tried to take a photo of that in action but I was alone and dashing outside for a minute away from the kids so it’s not the best shot but you get the idea. 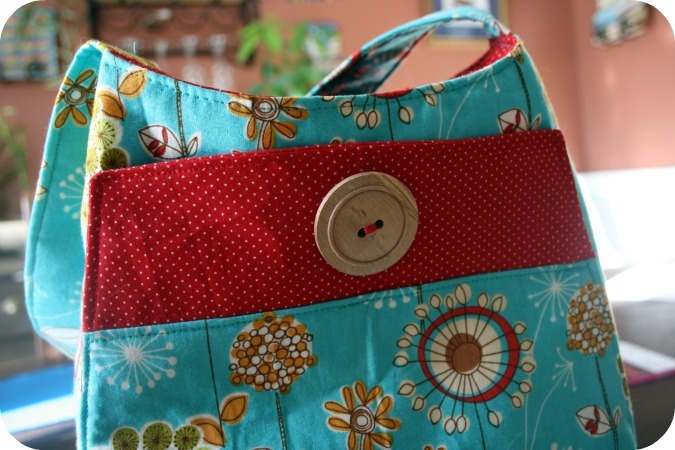 Sewing box + a bag = gifts to me! Seems our house is still an explosion of luggage and laundry. So in lieu of an actual useful crafty post allow me to I bring you, ‘The things I bought while away on vacation”! 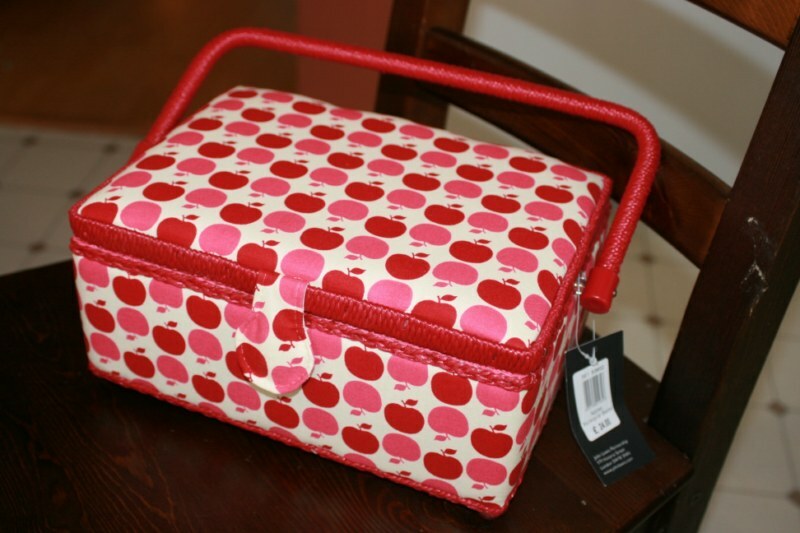 A lovely sewing box from John Lewis. I loved the craft section there and wanted to get more but the first day we went we had the kids and then when we went back it was to a different location and it was also insanely busy with the post Christmas shopping. So I grabbed a sewing box and ran. I would have gotten the slightly bigger one but I was worried about having to pack it. And of course, any trip for me wouldn’t be complete without the purchase of a bag or some sort. So on our last trip into London I found this little cutie! It was meant to be since the price tag matched exactly with how much money I had left in my wallet. Clearly it was asking to be taken home with me. I hope to get creating again on the weekend for sure. I’m off to scrapbook on Saturday and Style School starts Sunday so it should help kick start me for 2010! 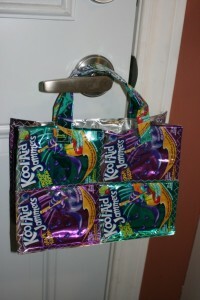 I finally had time to run to the sewing machine and finish off my juice pouch tote attempt #1. I’m really happy with it. 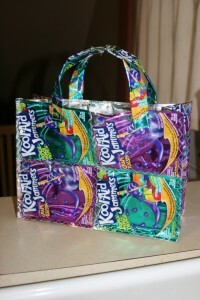 It took 17 pouches to make, 4 on each side, 5 to go around the sides and 1 for each handle. 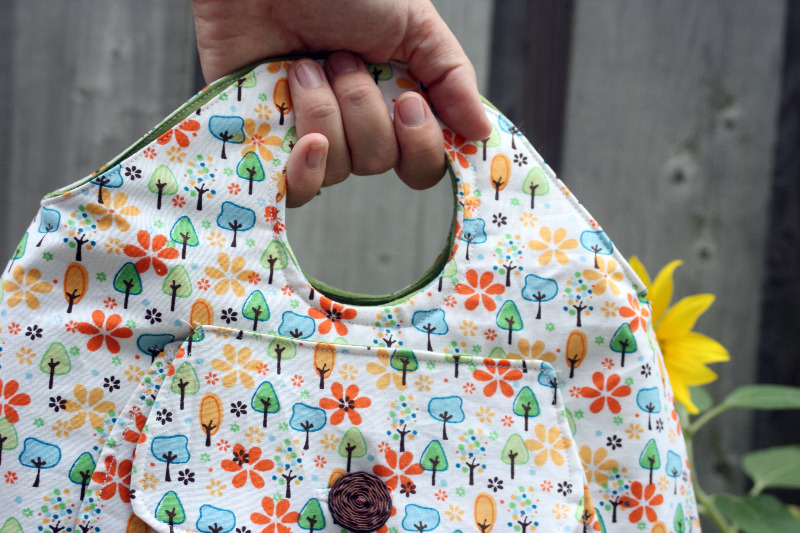 I sewed it all together with a zigzag stitch and attached the handles with just a straight stitch. 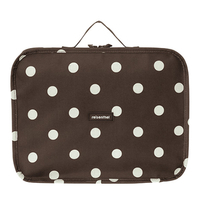 I’m going to get to work planning a messenger bag or something for my laptop.